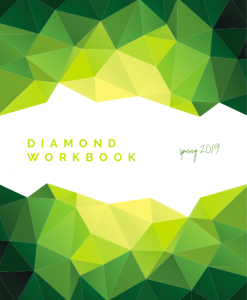 Your subscription will begin with the SPRING 2019 Diamond Workbook. In the future, we will automatically send your Diamond Workbooks 4-6 weeks before the beginning of each quarter. 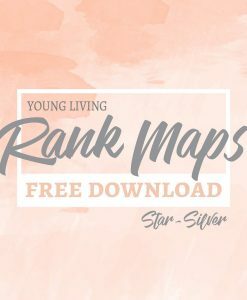 You’ll never need to place another order! 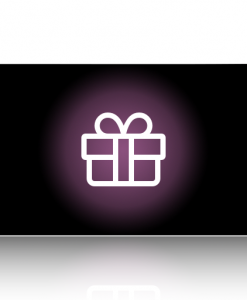 The subscription price is always the lowest price we offer. Please disregard the notice at checkout which states: “Recurring Total: First renewal”. Refer instead to the “Billing & Shipping Schedule” above. If your payment method fails, you’ll be prompted in an email to update it. 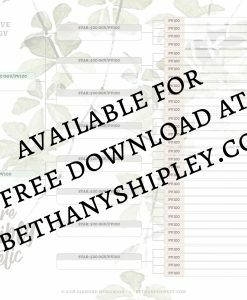 Email service@bethanyshipley.com with any further questions. 2-3 Day Shipping - Diamond Workbook Subscription PRICE: $34.99 today / $25 +shipping per quarter. 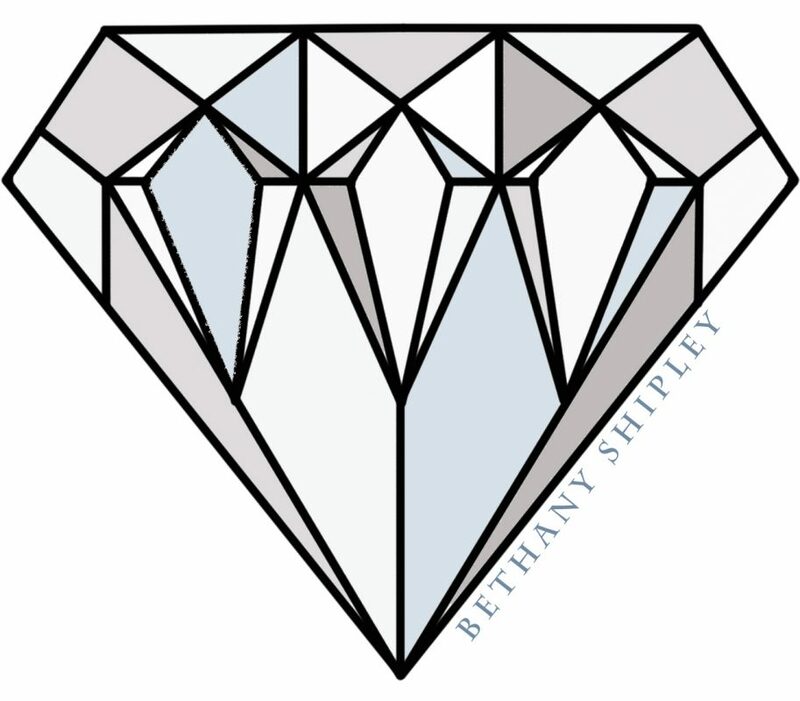 The Diamond Workbook from Bethany Shipley features exciting polygons of possibility. Each edition features weekly spreads, added pages for notes, tabbed dividers for each month, a pocketed back cover & a full page of STICKERS!!! (Can you say “FUNctional”? 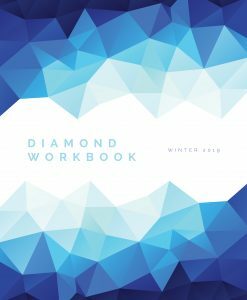 ;)) Sturdy, double loop wire & high quality paper ensure that this workbook can keep pace with the most determined business builder.